Paint Protection Film was first developed and used by the military as a means of protecting helicopter blades against sand blast damage due to harsh desert conditions. Over the years this product has evolved to industrial applications and now popularised by the automotive industry as the most effective means against stone chips and bug splatter damage. The evolution has seen the urethane film morph to clearer, glossier, thinner and stronger than it’s even been and is your best guard against stone chips from from regular commutes to intensive track days. 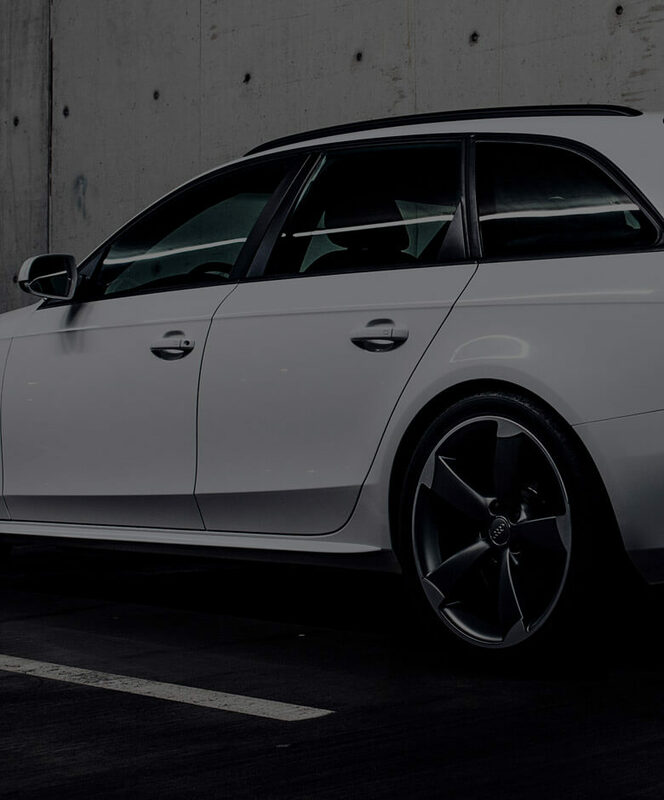 Paint Protection Film (PPF) is an optically clear film digitally cut to custom fit your car and then professionally applied to protect your painted surface from daily hazards such as stone chips, tree branches and sharp objects. It works in complete synergy with the professional coatings and products we carry for the ultimate line of defence against environmental fallout for your vehicle. 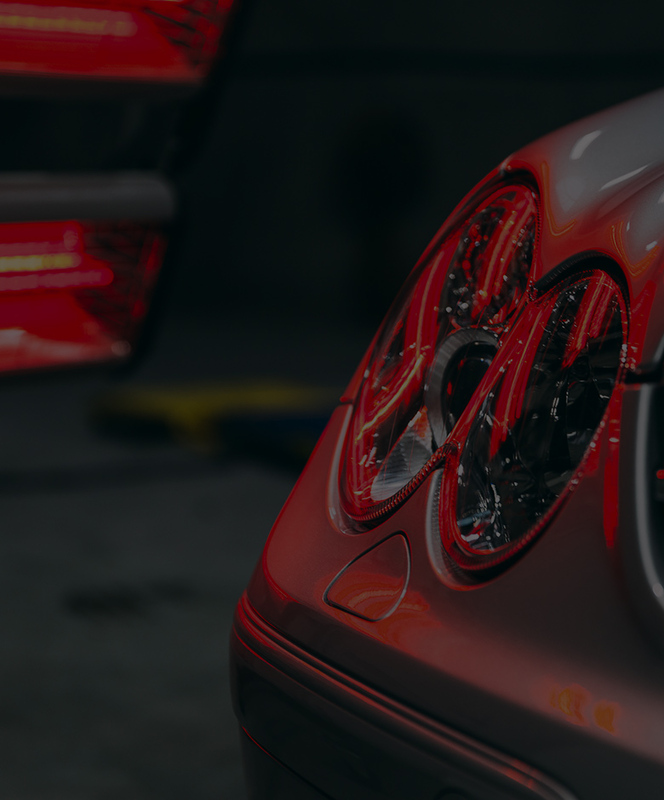 With our expertise in high precision paint correction coupled together with leading software and cutting tools, our installation process is more extensive than just a stand-alone film install service. We ensure what we’re protecting is washed, decontaminated and polished to a high degree so that what you’re protecting will be looking its best before being wrapped for the many years to come.There are very few paint protection film installers in Melbourne that offer this pedigree in one workshop, and then be able to beautify and further protect that film with industry leading coatings for even greater gloss levels and clarity. 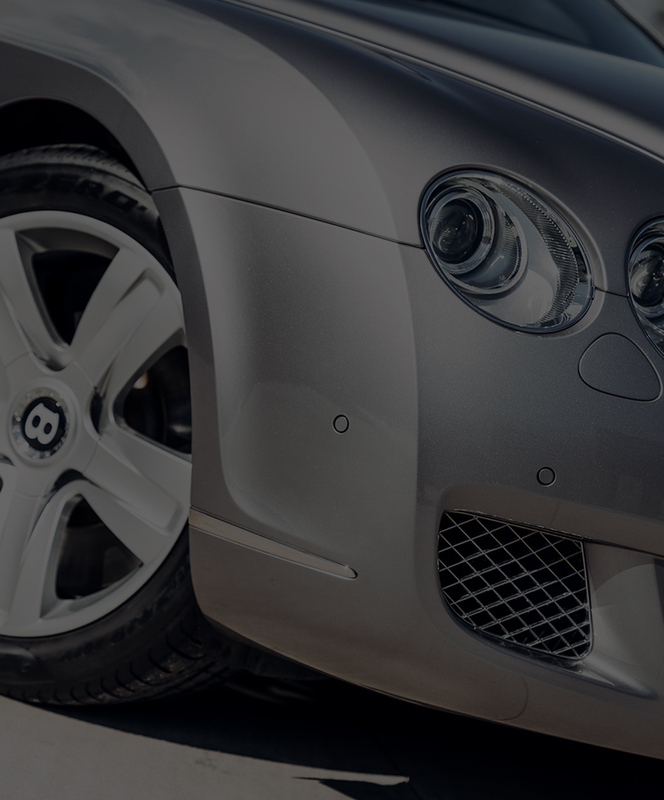 To create a custom fit for your vehicle, we use proprietary software which allows us to download patterns of specific vehicle makes and models directly to a digital plotter for precision cutting of the Paint Protection Film. With the widest film available at 1520mm, we are able to cover full bonnets and guards of most vehicles and have a selection of over 3,000 patterns within our library database.